Set up in Michigan’s capital city Lansing, Vmax belonged in the 1990s to acclaimed imprints of the larger Detroit area. Over the years it has stepped closer to cult status, even when the label hasn’t shown much signs of life since 2005, except for a few represses and ‘warehouse finds’ that have hit the market. The releases of the label founder Heath Brunner on Frustrated Funk and Frantic Flowers date back to the same period, but for a few years he has published new material on Soundcloud. Now the time is ripe for new music and with “Giants”, Brunner signals his return with four expertly crafted tracks that present the Motor City’s spirit from different angles. On the A-side, laid back mood is prevailing, offering a smoother view on classic techno. The opening track couldn’t get any better title than “Innocent Times”, an adorable Detroit tune with bouncy drums and lustrous Milky Way pads. In the late night drifter “Encounters” ample chords are aligned for a soulful experience in the borderline of deep house. Before it becomes too cosy, on the flip “Hyperbaric Dreams” adds some fuel with wriggly, scorching synth line, before a real heavyweight, “Walking Among Giants”, arrives. Feeling the force of Brunner’s Silicon alias, acid-bitten electro monster takes us to a gloomy trip. 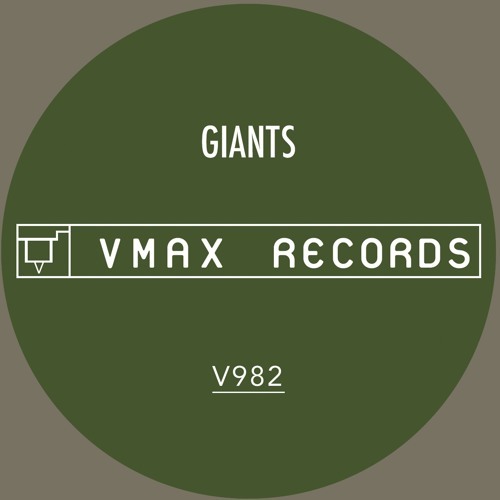 It could be of Brunner’s long hiatus, but “Giants” sounds as a result of a meticulous artistic process, where the precision for details governs about any time pressures. 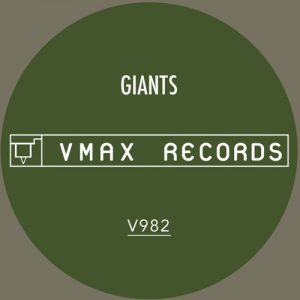 And there is more to come: Brunner has reanimated the Silicon project as well with a single on Undersound Recordings and an EP is in the making for Vmax.